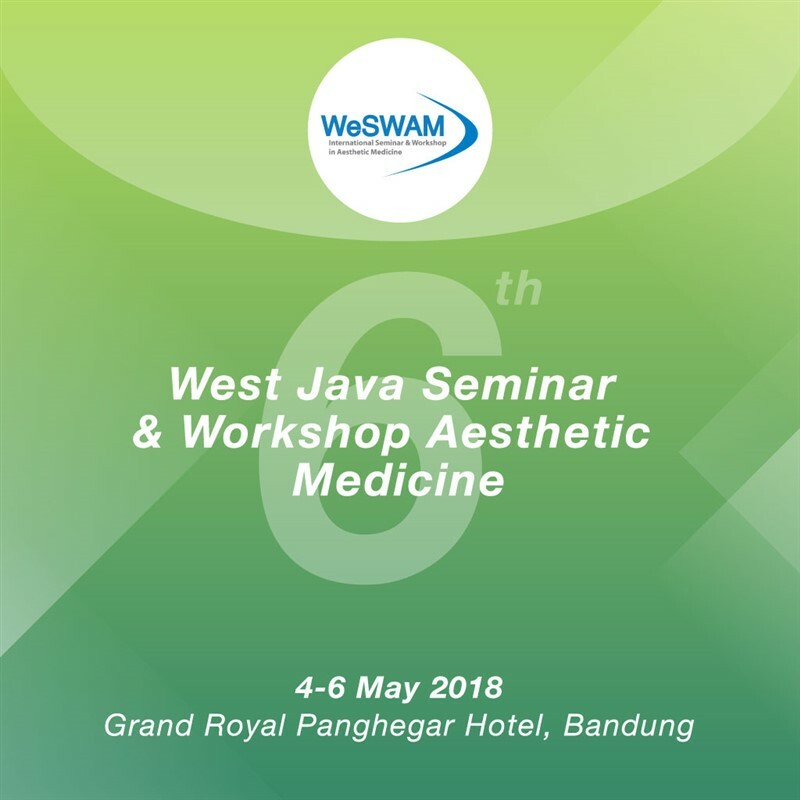 WeSWAM is an event for Dermatologist which will discuss about hyperpigmentation. In the seminar, there will be lots of great and inspiring speakers that is ready to share their knowledge and experiences with all participants. 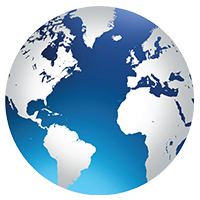 Besides meeting a lot of new friends and talented speakers from all around the world, you also get IDI Points that is beneficial for you job in the future. WeSWAM 2018 will present several topics along with excellent speakers that is dedicated for doctors. The schedule is carefully arranged to make sure that everyone could enjoy the event and satisfied with it. Do not forget to mark your agenda for the nearest event.